Please click on links below to view real estate reports for single family, condos, and vacant land in the Canyons area of Park City, Utah. Reports below are 2016, year end reports. 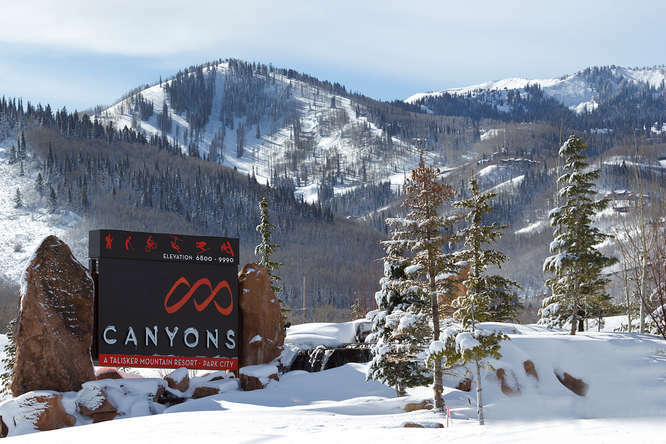 Please contact us for additional information regarding the Canyons and the Park City Real Estate Market.